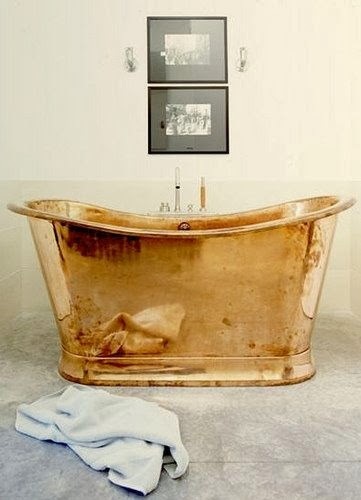 Is there anything better than soaking in a tub?? 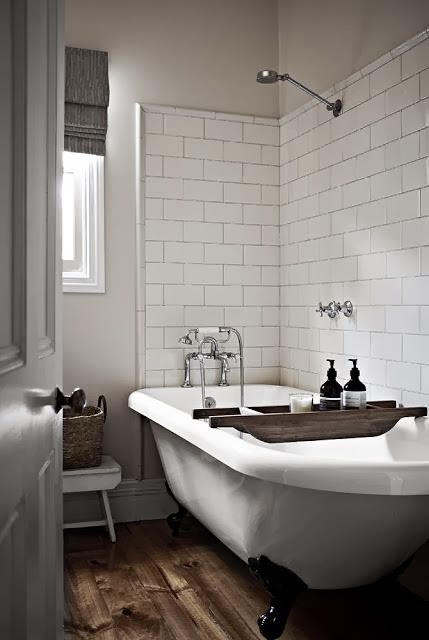 Seriously, I can only think of a few things... A few candles, dimmed lights... 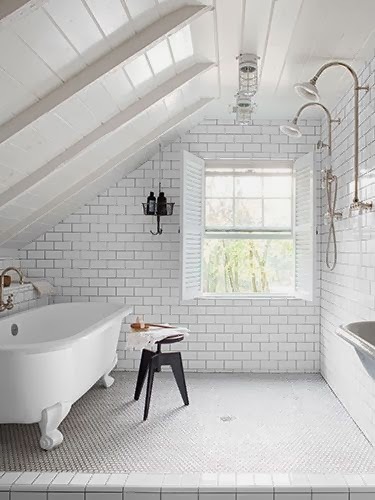 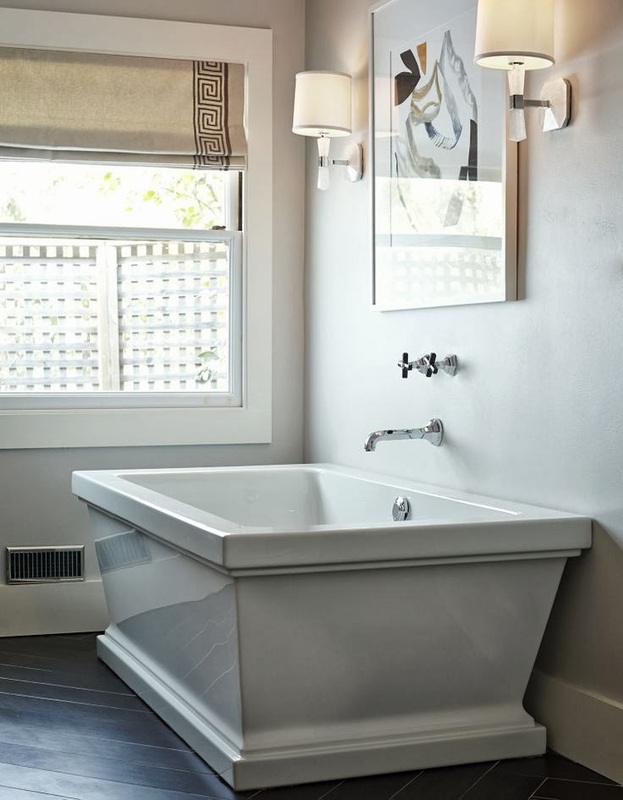 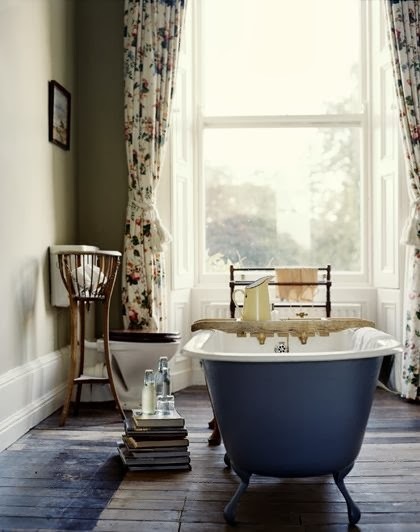 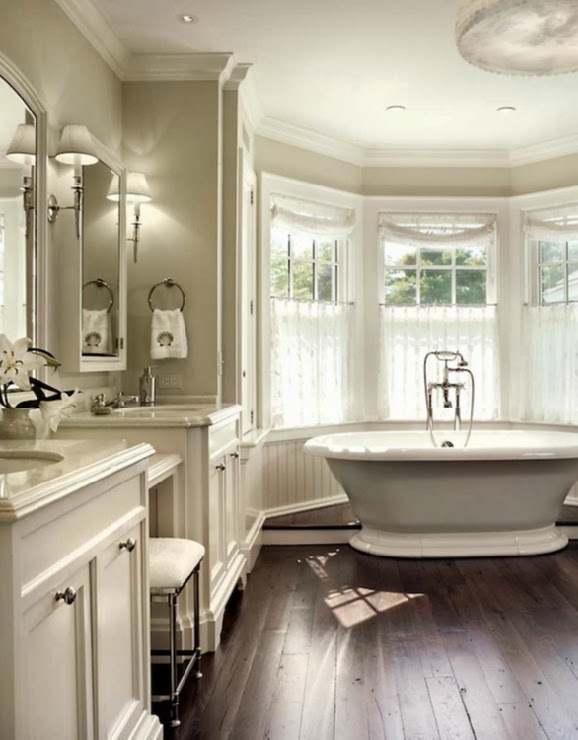 I also adoreeee the look of claw foot tubs. 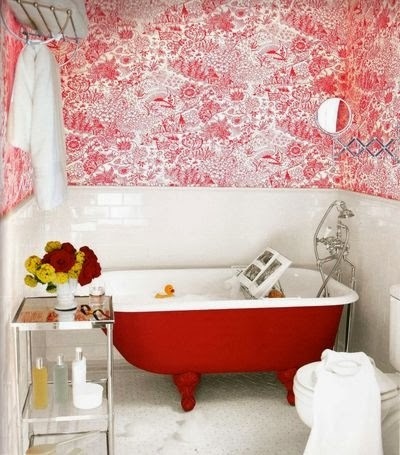 They are so elegant and make a bathroom girly and glamorous. 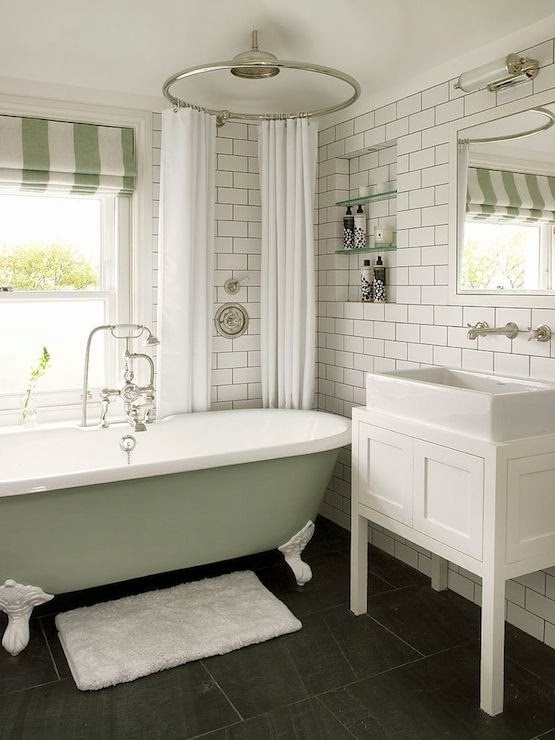 While white tubs are most commonly seen, I love the look of colored tubs, as well. 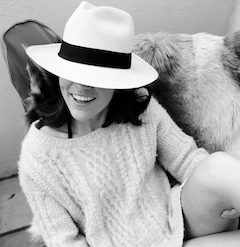 Check a couple of my faves out below.